Making video pay: who's profiting from the boom? Television stations and media organizations are now riding the tidal wave of internet TV. Globally the number of people who watch traditional television - that is, programming provided by networks - has fallen off a cliff since online streaming became user-friendly. This has spurred media networks to find try to ways to keep viewers engaged, and offering unique online media, known as over-the-top (OTT) content, capitalizes on rising online viewer numbers by keeping the audience engaged for longer, on multiple platforms. A forecast by Cisco in February projected that, by 2018, video content would rise from 55 percent of all internet traffic in 2015 to 75 percent in 2020. MENA is expected to see a strong increase in internet traffic over the next few years, creating a growing need for Arabic video content. Statistics from WeareSocial.com show that 2015 saw a 17 percent increase - roughly 128 million people - in the number of active internet users across the region. Social media users increased by 13 percent, or roughly 63 million people. Mobile internet penetration increased by 3 percent, and social media use via smartphones rose by a whopping 66 percent. All of these increases in online usage provide new entry points for video content streaming across the region. 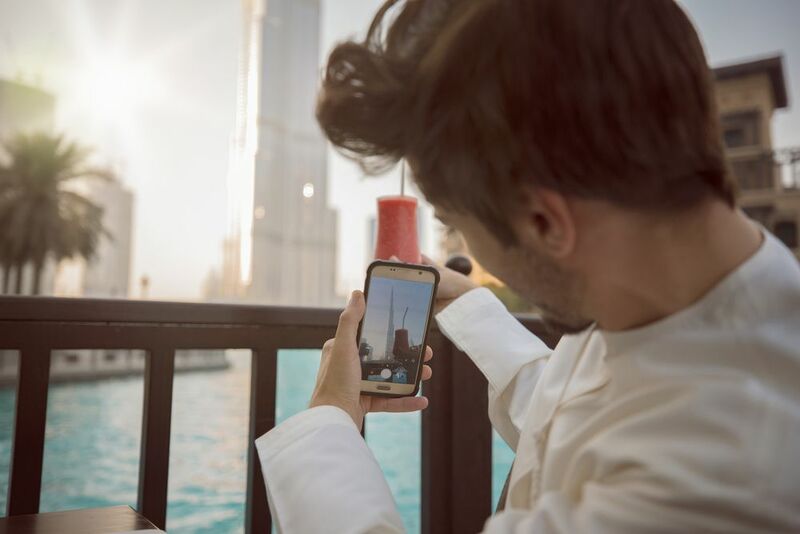 Importantly, a report by BroadcastPro Middle East said that in 2015 an average of 54 percent of Arab consumers in the UAE, KSA, Egypt, Lebanon, Qatar and Morocco paid for online content - largely driven by smartphone platforms. 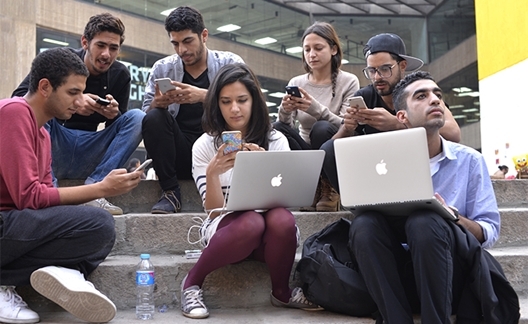 Despite the rising use of video content in MENA, dodgy internet connections in part of the region as well as copyrighting of digital content remain the two largest challenges faced by the region’s video sector. Internet and smartphone growth, especially among youth, play a big role in the flourishing of the video industry. In an age where ads are still the main form of monetization for content publishers, video makers are eagerly awaiting video hosting platforms that support advertising. There are several Arabic video hosting platforms that have been successful in meeting the challenges of the sector, in attracting strong audiences, and in implementing ad campaigns. Perhaps the most prominent of these platforms is Shahid.mbc.net, which publishes content from the MBC channel, along with its Shahid Plus platform. Platforms for paid visual content have diversified to include subscription television and exclusive TV channels dedicated to sports and other programs, such as Utrack.tv. Others include OSN and BeIN networks, with the latter recently announcing a plan to launch a new channel for movies, having perfected its sporting events model. In the meantime, video-on-demand portal Netflix is now available everywhere in the Middle East except Syria, in Arabic, for a subscription fee of $8-12 a month. Starz is also available in 17 Arab countries. Egypt’s Helixware offers video hosting services for movies, on-demand video, online streaming, as well as web apps, with subscriptions starting at $50 a month. 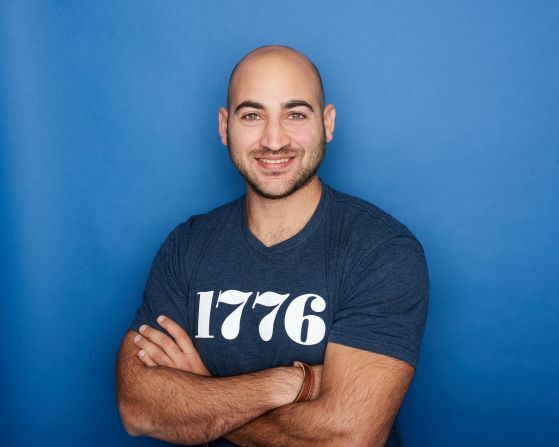 CEO Fadi Ramzy launched it in January 2015 to help clients - traditional media and otherwise - manage and live stream video content. 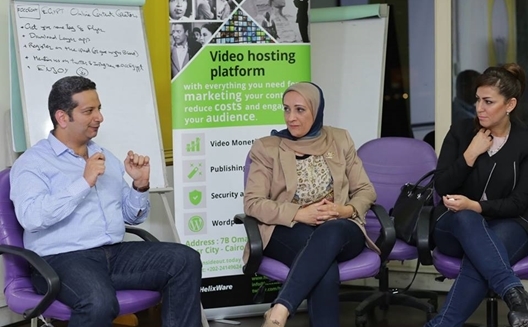 During an Injaz Egypt event in March, Ramzy explained that successful video platforms gave publishers control over their content. Over the past few years, Ramzy has secured partnerships with global oil company Total to host training videos for its employees, and with Italian electricity and gas company Enel for marketing. The Helixware team also has a partnership with the International Press Office of the Kuwaiti Ministry of Media, to livestream their TV broadcasts. Ramzy is currently gearing up for the launch of his ‘Shoof Cairo’ (See Cairo) app on Android, which is an extension of Helixware. The app user can publish videos that include time and place they were shot to show off the city. “We’re currently seeking to raise the first round of investment in the region, starting with Saudi Arabia,” Ramzy told Wamda, adding that his rivals “didn’t see the light until investors decided to pump money in a sector that they believe will be part of the future”. 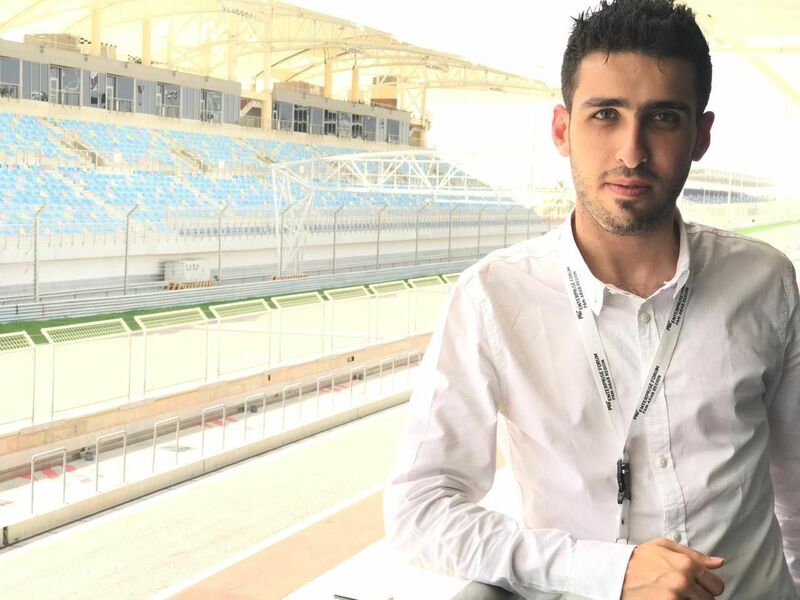 He believes the activity only proves his thesis that Arabic video content is one of the hottest sectors in the region today.